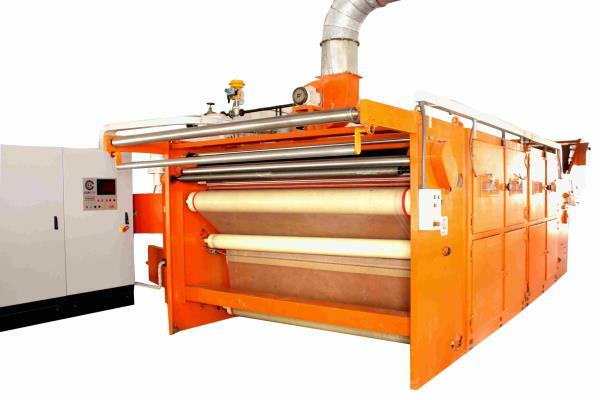 CONINVEN ENGINEERING PRIVATE LIMITED COMPLETE SOLUTION FOR KNITTED PROCESSING INDUSTRY We at Coninven Engineering Private Limited design and manufacture machines with best technologies for the Knit Fabric Finishing Industries. 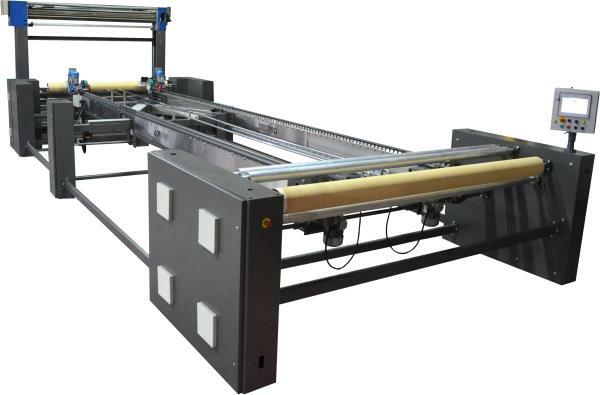 No matter how difficult the process may appear to be, an well experienced team of experts will give you technological solution. 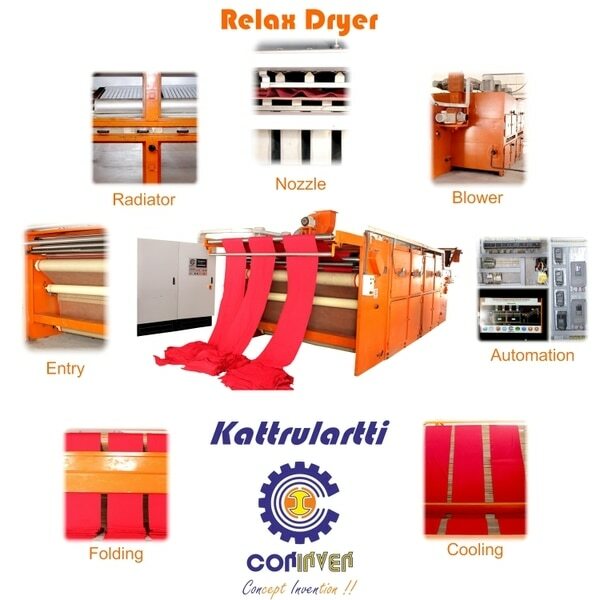 We are located at Coimbatore, India, and our proximity to the knit city bring lot of value to our product and technology. 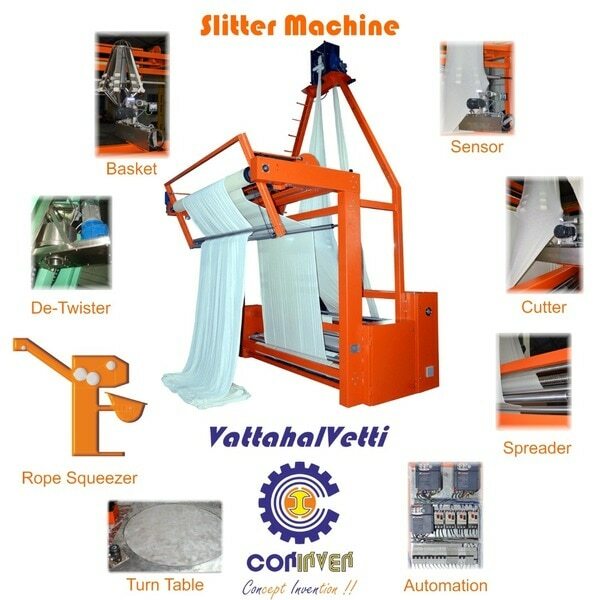 WE MAKE MACHINES AT INTERNATIONAL STANDARD IN AFFORDABLE PRICE. 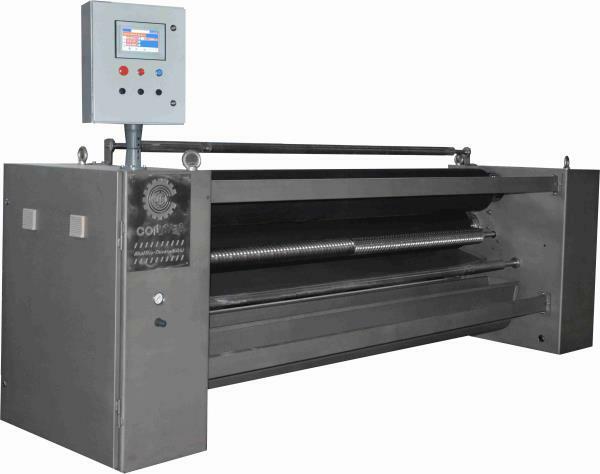 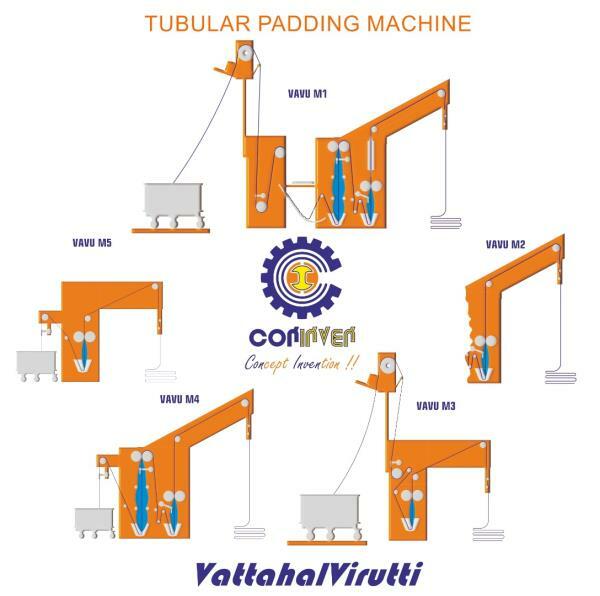 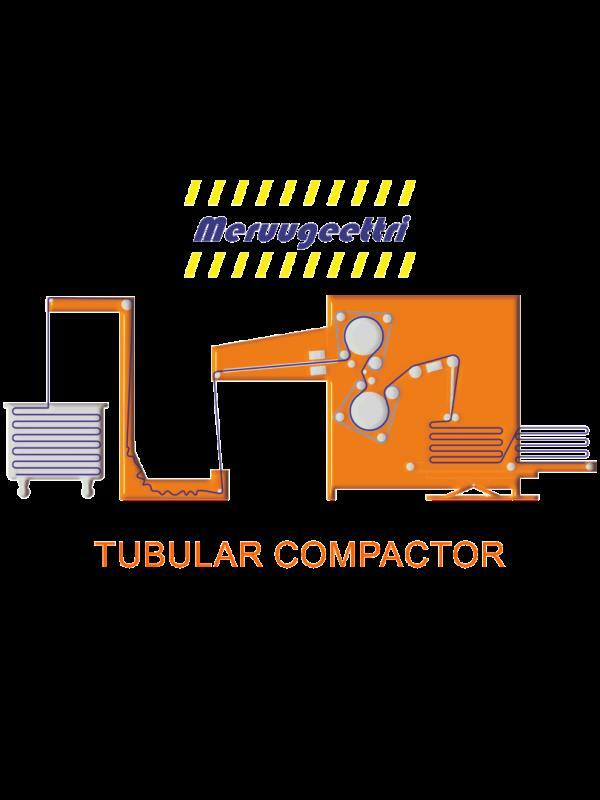 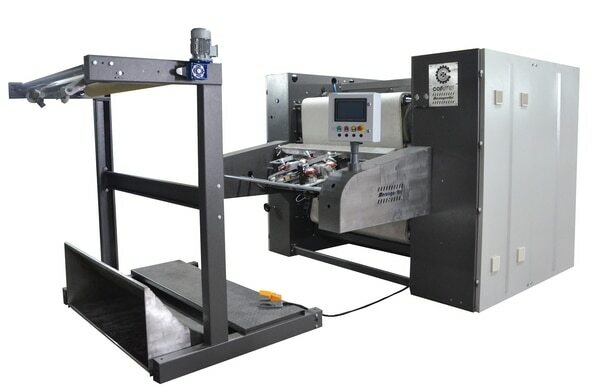 Fabric Squeezing Machine Manufacturer at Coimbatore.Balloon Padding Machine Manufacturer at Coimbatore.Compacting Machine Manufacturer at Coimbatore.Slitting Machine Manufacturer at Coimbatore.Dryer Machine Manufacturer at Coimbatore. 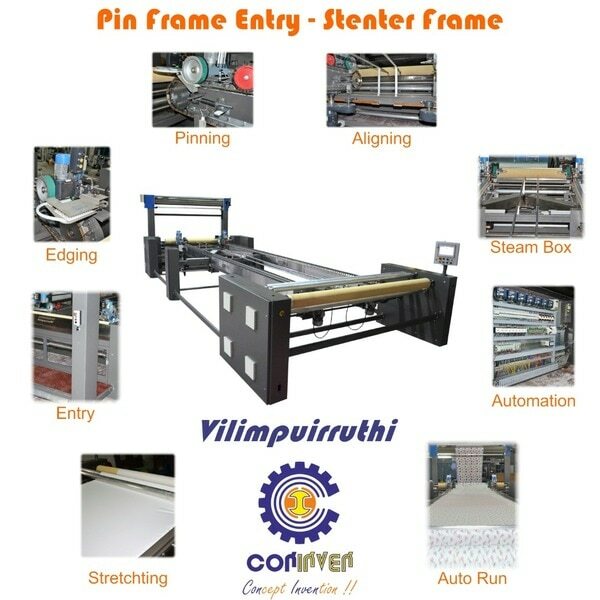 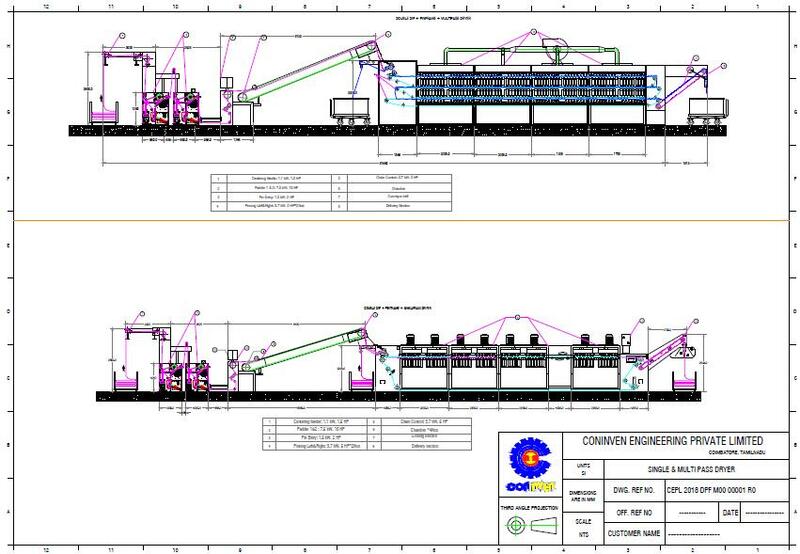 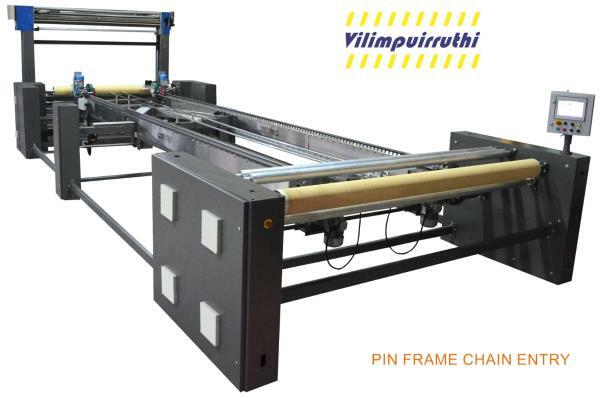 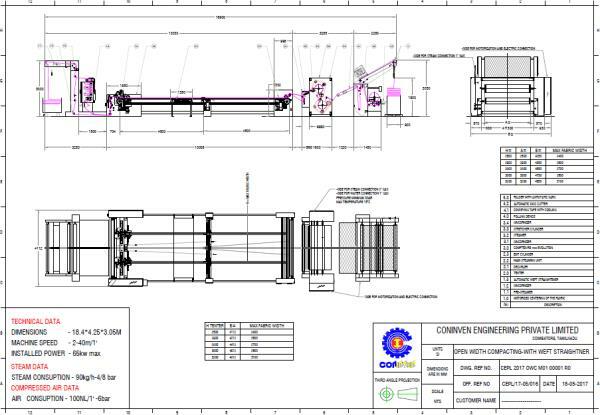 Open Width Compacting Machine Manufacturer at Coimbatore. 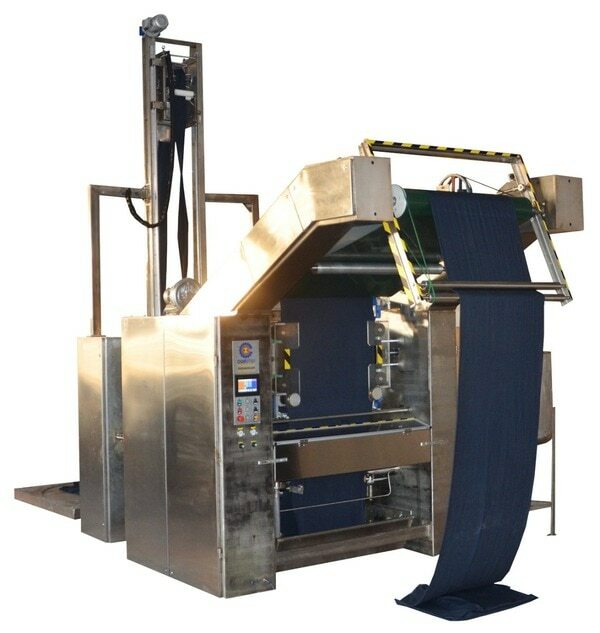 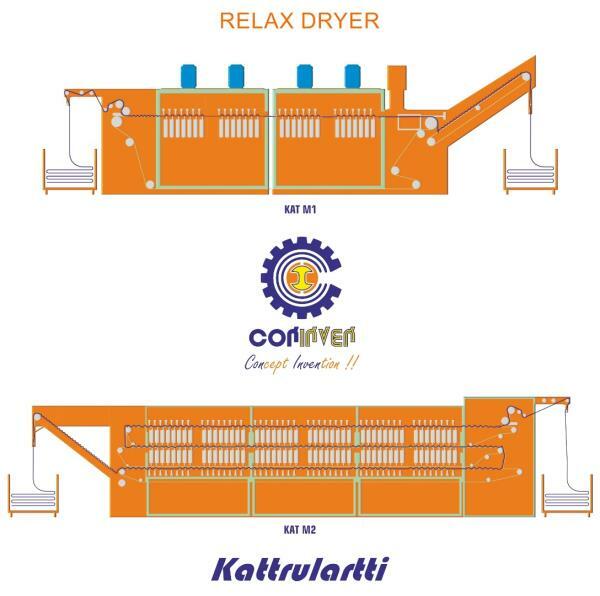 COMPLETE SOLUTION FOR KNITTED PROCESSING INDUSTRY We at Coninven Engineering Private Limited design and manufacture machines with best technologies for the Knit Fabric Finishing Industries. 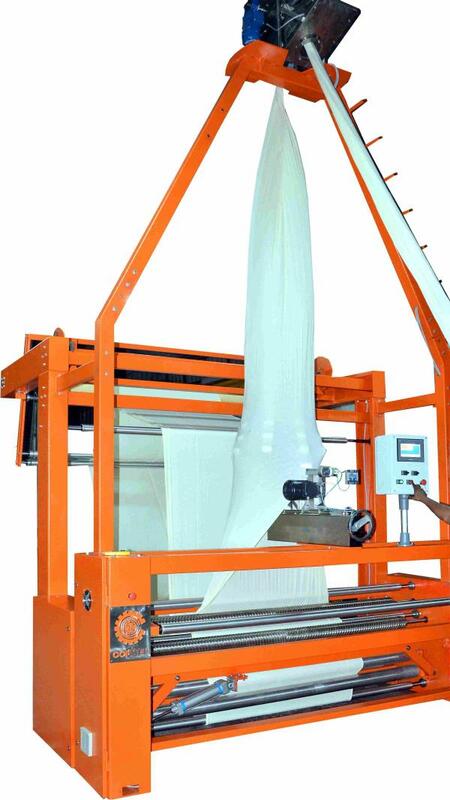 No matter how difficult the process may appear to be, an well experienced team of experts will give you technological solution. 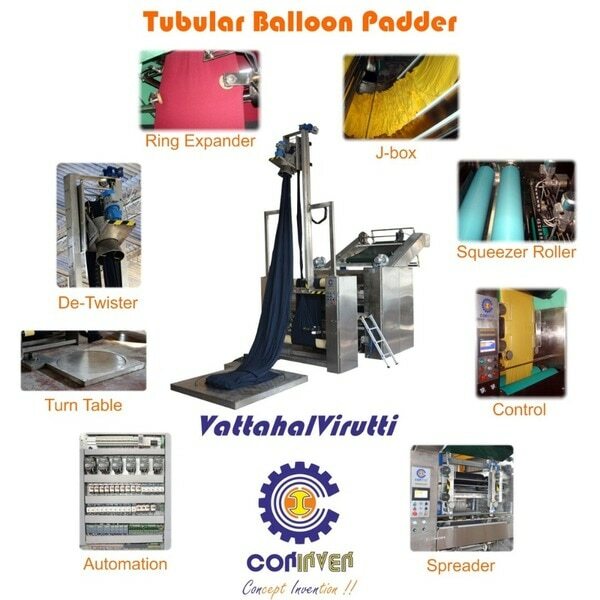 We are located at Coimbatore, India, and our proximity to the knit city bring lot of value to our product and technology. 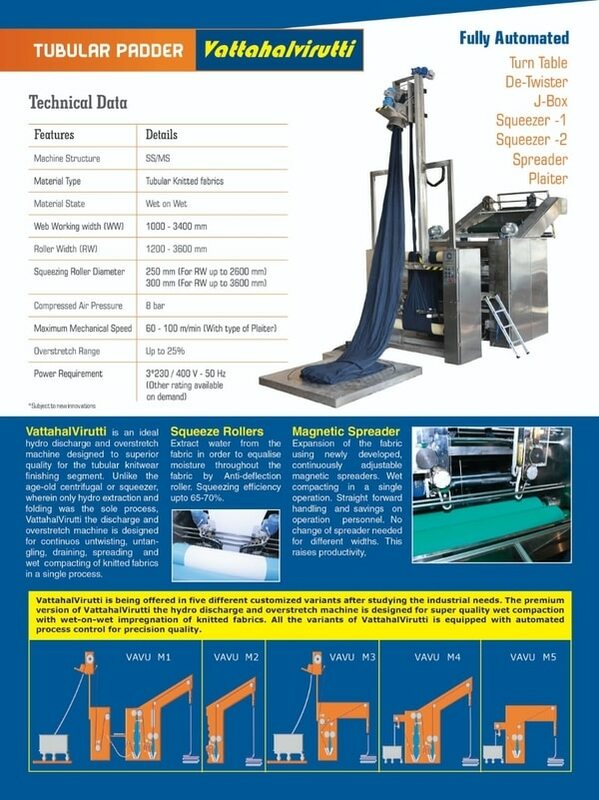 WE MAKE MACHINES AT INTERNATIONAL STANDARD IN AFFORDABLE PRICE. 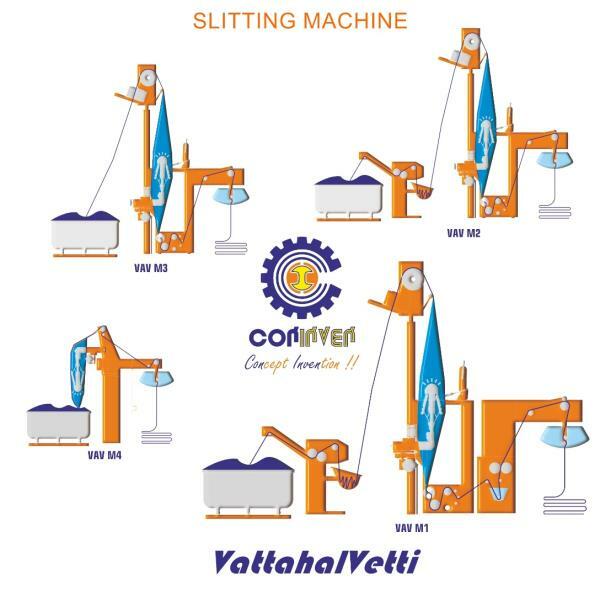 Fabric Squeezing Machine Manufacturer at Coimbatore.Balloon Padding Machine Manufacturer at Coimbatore.Compacting Machine Manufacturer at Coimbatore.Slitting Machine Manufacturer at Coimbatore.Dryer Machine Manufacturer at Coimbatore. 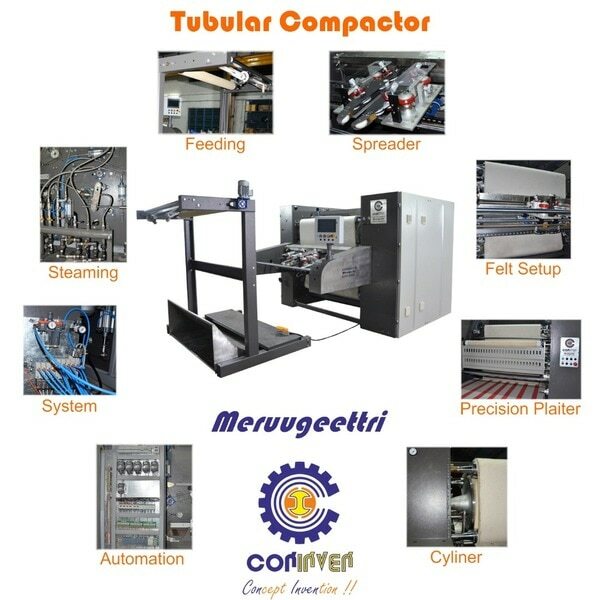 Open Width Compacting Machine Manufacturer at Coimbatore.